As we reach the limits of what 4G LTE can offer, wireless providers are hard at work preparing the next iteration of wireless technology. 5th generation networks, 5G for short, will offer vastly increased speeds, decreased latency, and ultra low power consumption among other things. Service providers and phone manufacturers in Asia have begun testing new 5G capable models as well as the networks needed to support them. Japanese operator NTT DoCoMo has achieved download speeds in excess of 3Gbps and Samsung in Korea has managed speeds around 1Gbps. US providers Verizon, T-Mobile, and Sprint have all laid out plans for adoption of the 5G standard. 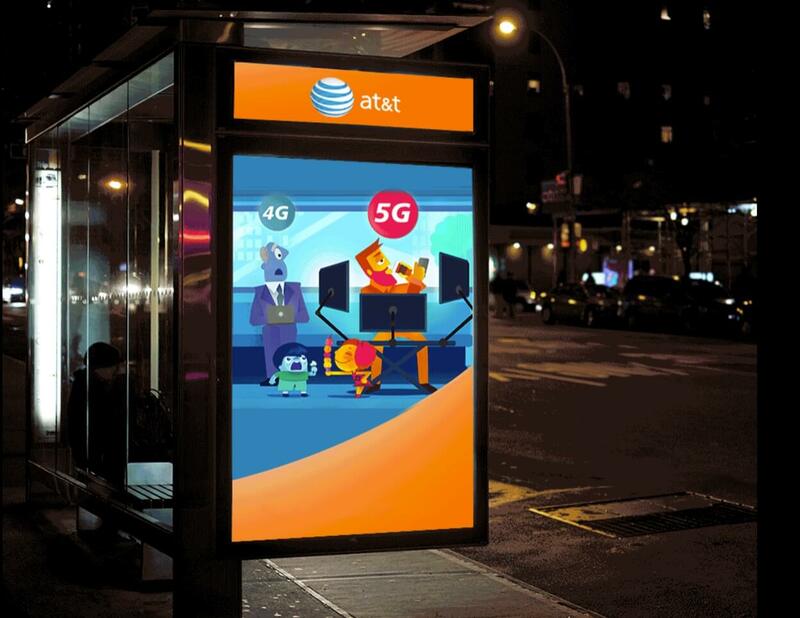 AT&T has joined the party and just announced its 5G roadmap at the 2017 Consumer Electronics Show. They have solid performance results to show, too. Lab results of 14Gbps and a latency of less than 3ms is very impressive compared to current standards. AT&T will begin field trials in Austin, Texas during the first few months of 2017. They believe they can offer customers sustained speeds of around 1Gbps. The international standard for 5G however won't be adopted until 2020. 5G uses a much higher frequency signal, so range and building penetration will be a major challenge to overcome. The ultra low power and low latency will allow some Internet of Things devices to stay operational for up to 10 years without needing to change their battery. Expect more 5G news and coverage of its implementation in the coming months.